Well, it’s done! 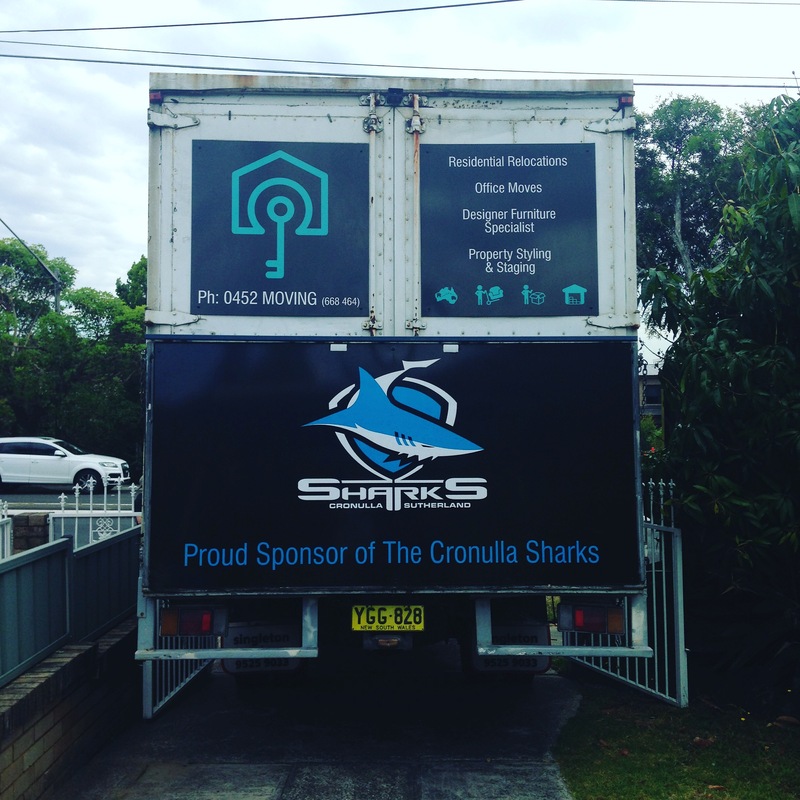 We have packed up our lives again and we’ve waved goodbye to Sydney. The garage was emptied of all the things we had shipped to Australia that we haven’t ever touched. Tim kept saying “do you think it’s time to get rid of the baby clothes?” And “do you think we’ll ever need this bit of wood Monty found when he was three?” Look, I am sentimental about things, and I’d rather the golf clubs went than the first stick Poppy ever found! 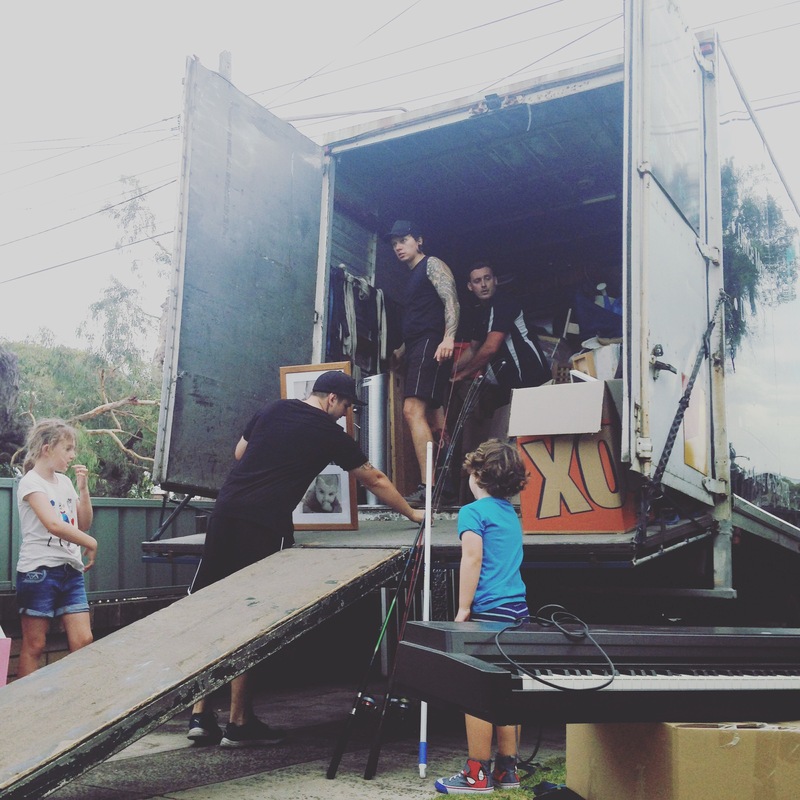 Luckily everything managed to get squeezed into the removal truck so our garage in Melbourne will be chockablock too! Maybe we should have just come to Oz with a back pack each! It was a lot more emotional than I think we had predicted. We had only been in Sydney 19 months, but it truly became home, and was possibly the place we have been most happy! “Why on earth are you moving then?” I hear you say! Well, we like the adventure I guess. 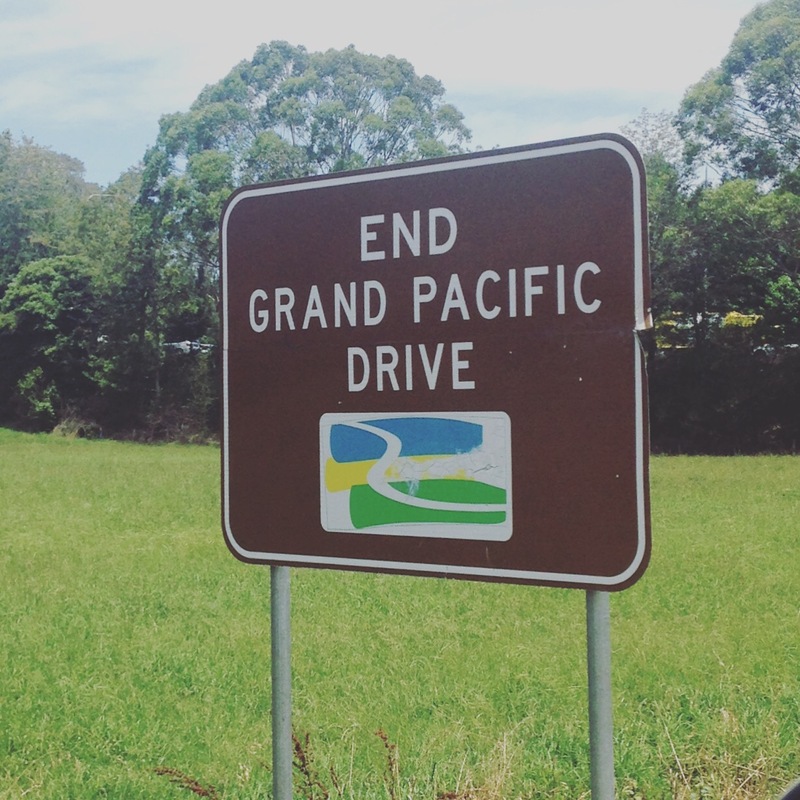 We drove out of Sydney, the car was pretty silent. Everyone sort of staring out of the window, pretending they weren’t crying. Monty didn’t seem to give a stuff, he was more worried about the mentos mint he had dropped on the floor and couldn’t reach. The journey from Sydney to Melbourne is about 1000km so we were well prepared with snacks, DVDs…. earplugs! To be fair the children are really good in the car, it’s only the odd moment of “muuuuuummmm, Poppy’s lying down and her HAIR IS ON MY ARRRRM”. I suggested eye spy, but Monty wanted to change the rules to “I spy a singlet”, so we all had to look out for men wearing singlets. This would have been an awesome game if we weren’t hurtling through the forest seemingly alone. It was like Christmas when we arrived at a petrol station 500km into the journey and the cashier was donning a brightly coloured singlet! That’s 1 point to Monty! 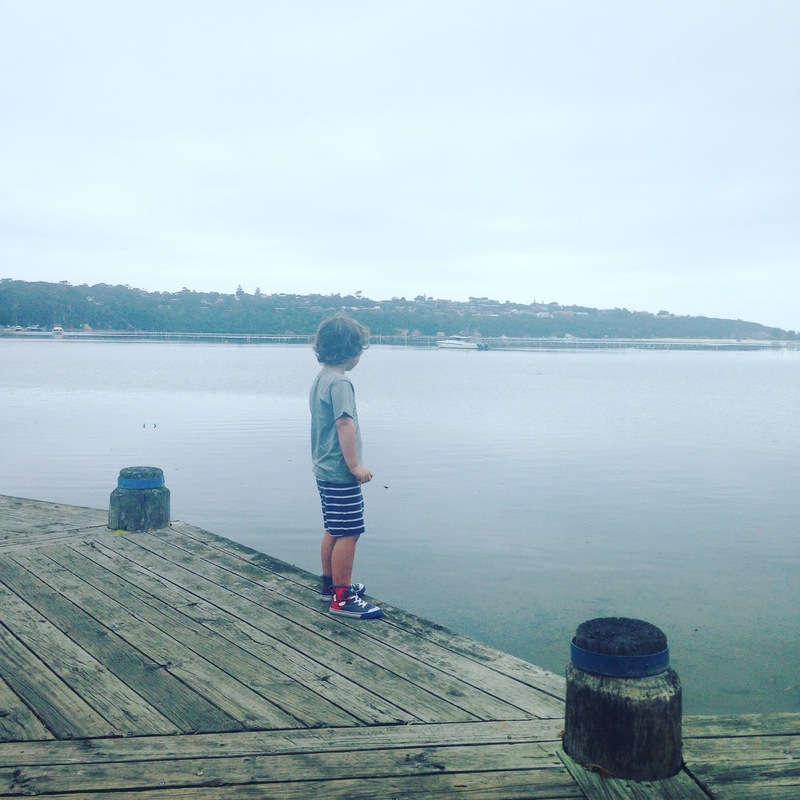 Our first overnight stay was in a beautiful little town called Merimbula. 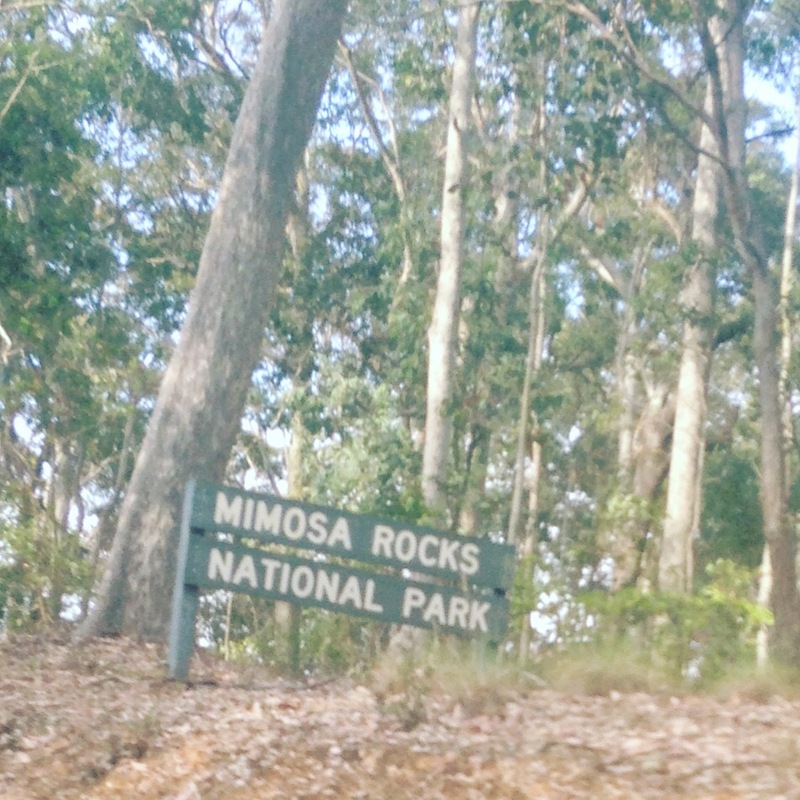 It’s famous for its pristine beaches and its production of Sydney Rock Oysters. The journey so far has been a real treat. We have driven through the forest, along the stunning coastline, through tiny remote towns; all with a bottle shop I may add. One little “tucker shop” we stopped at a few hundred kilometres into the journey was like something out of a movie. Not a soul anywhere, just one very grubby chap (think horror movie) with an awkward stare. Thank god we hadn’t broken down, (cue horror movie music). He had a bizarre selection of stock. It was mainly a bottle shop, but also had two meat pies keeping warm in the oven, a couple of racks of fishing equipment and a range of lollies and sweeties like no other shop I’ve ever been in to. Check out our Instagram feed for the Camels Balls gobstoppers! Delightful! These of course were an instant hit with the children who promptly made up a song about camels balls which they sang for the next 100k. 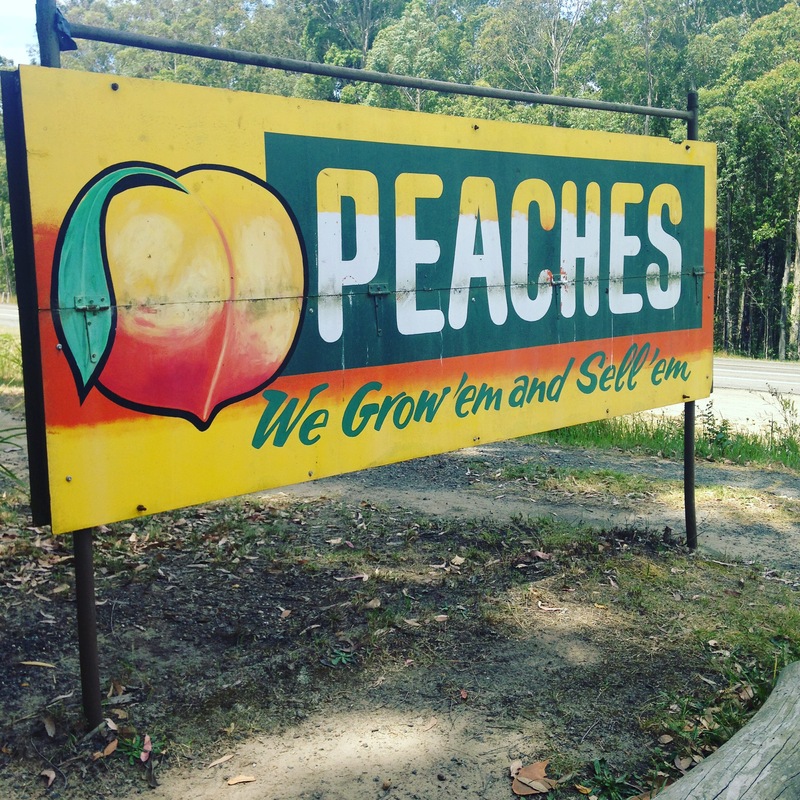 They weren’t at all tempted to create a musical about the beautiful peaches and fresh apricots we found along the way! So we’ve made it to Lakes Entrance and the children have already insisted we head straight for mini golf! Look out everyone, Mr W is very competitive. Previous To my girl, Life is either a daring adventure or nothing at all. Next Peddle like you stole it!